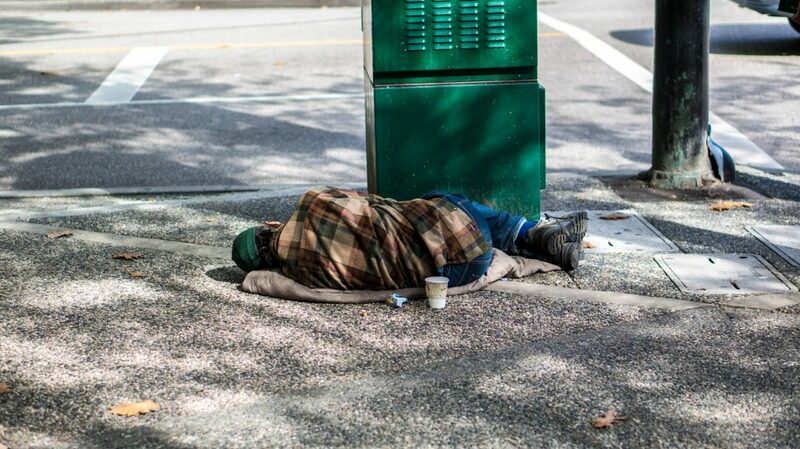 As part of Budget 2019, the government of BC has introduced TogetherBC—the official provincial poverty reduction strategy. By 2024, the TogetherBC strategy looks to bring down overall poverty across BC by 25 percent. The goal for child poverty reduction is 50 percent. It aims to lift 140,000 people out of poverty over the next five years—that would relieve a fifth of the 557,000 BC residents living in poverty as of 2016. The 43-page report titled TogetherBC: British Columbia’s Poverty Reduction Strategy outlines 12 key priorities that will be put into focus. The key priorities are tackling housing and homelessness; supporting and families; increased accessibility to education and training; increasing food security; access to healthcare; providing mental health and addictions services; improving financial security and income supports; providing safe and affordable transportation; increasing incomes through employment and job quality; opening up access to public services; facilitating greater access to justice; and combatting the discrimination that surrounds the reality of poverty. The four major principles driving the key priorities are increased affordability, opportunity, Indigenous reconciliation, and social inclusion. In order to start working towards their poverty reduction goals, the government has introduced five foundational elements that will be rolled out over the next five years. The revised BC Child Opportunity Benefit will provide a maximum credit of $1,600 a year for a family with one child, up to $2,600 for two children, and $3,400 for three children. Instead of capping at age six, this credit will be available to families from birth until the child turns 18. Minimum wage will be increased to $15.20 by 2021, up from the current $12.65, and minimum wage rates will be harmonized for those working in service industries. The Fair Wages Commission is currently reviewing the disparity between living and minimum wages. The previously unveiled ChildCareBC plan will help bring down childcare costs for families across BC. Families with an income of $45,000 or less are eligible to receive the Affordable Child Care Benefit which could potentially negate a majority of their childcare fees. Establishing more licensed childcare centres and reducing costs will also help to make childcare more affordable over the next five years. Income and disability assistance rates will see increases. Reducing the five-week work search period for qualifying for income assistance to three weeks, improving access to transportation, and eliminating the two-year independence rule to provide struggling youth with supports are some of the changes being made to improve income and disability assistance rates. In addition to these provincial actions, federal supports such as the Canada Workers Benefit (CWB)—replacing the Working Income Tax Benefit (WITB)—Canada Child Benefit, and Guaranteed Income Supplement (GIS) Top Up are all being increased and revised. Jeevan Kullar, a second-year Environmental Science student, shared their thoughts on the poverty reduction strategy.